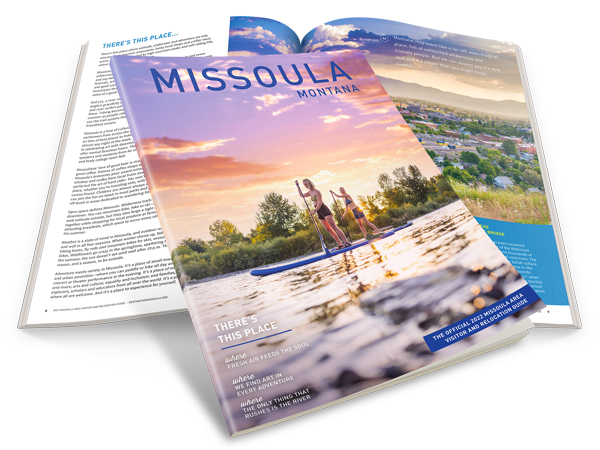 Caras Park in downtown Missoula offers events throughout the year, but a special treat in the summer time is the Out To Lunch events. They are held every Wednesday from June – August. Out to Lunch offers live music, local food vendors, activities for kids, and even your dog is welcome to join in the fun outside the pavilion area of the park. 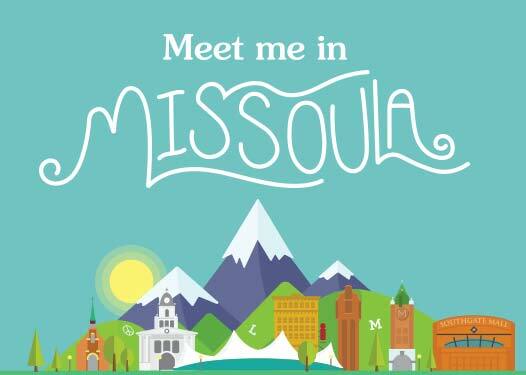 If you are visiting Missoula in the summer, this is a fun way to go out to lunch together.